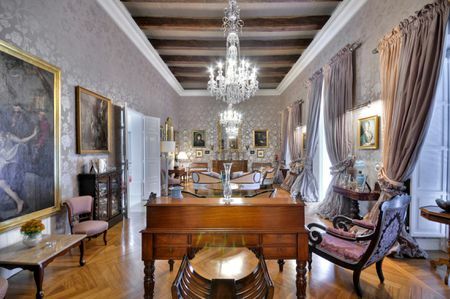 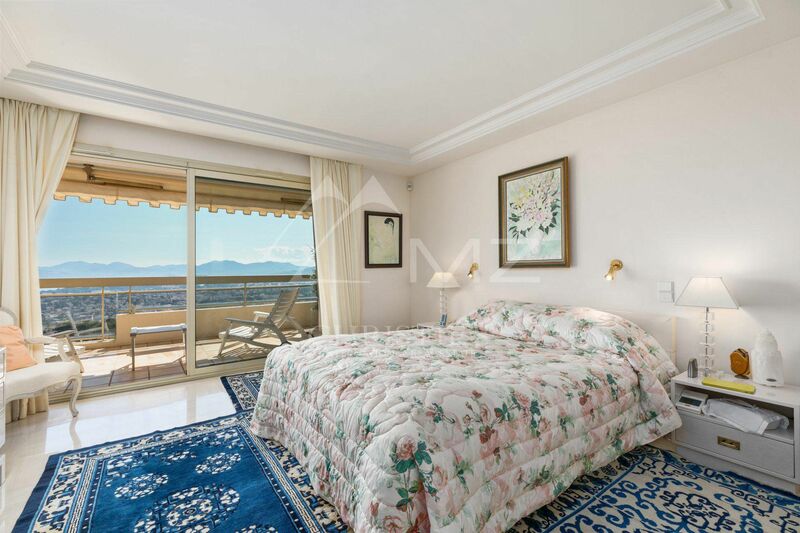 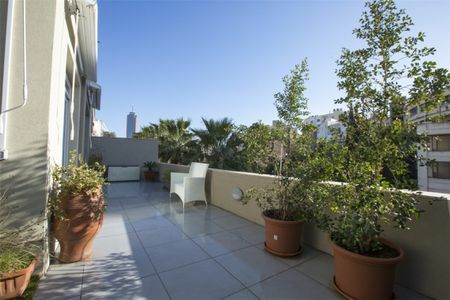 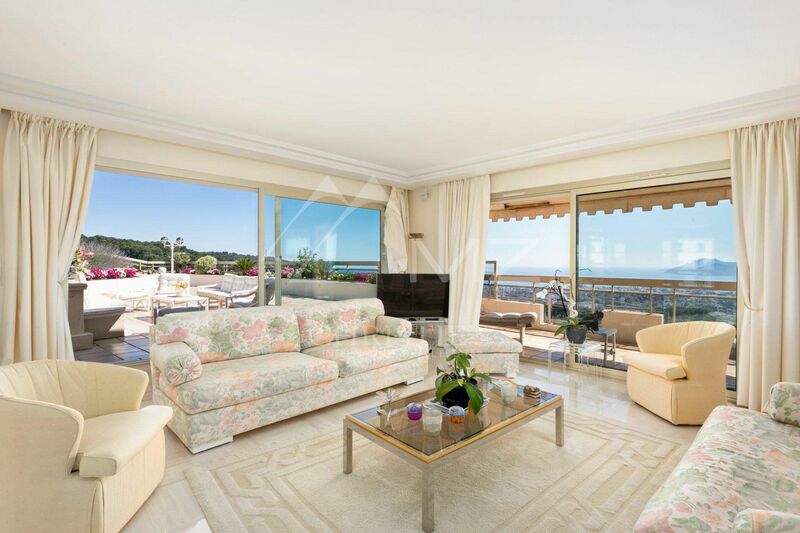 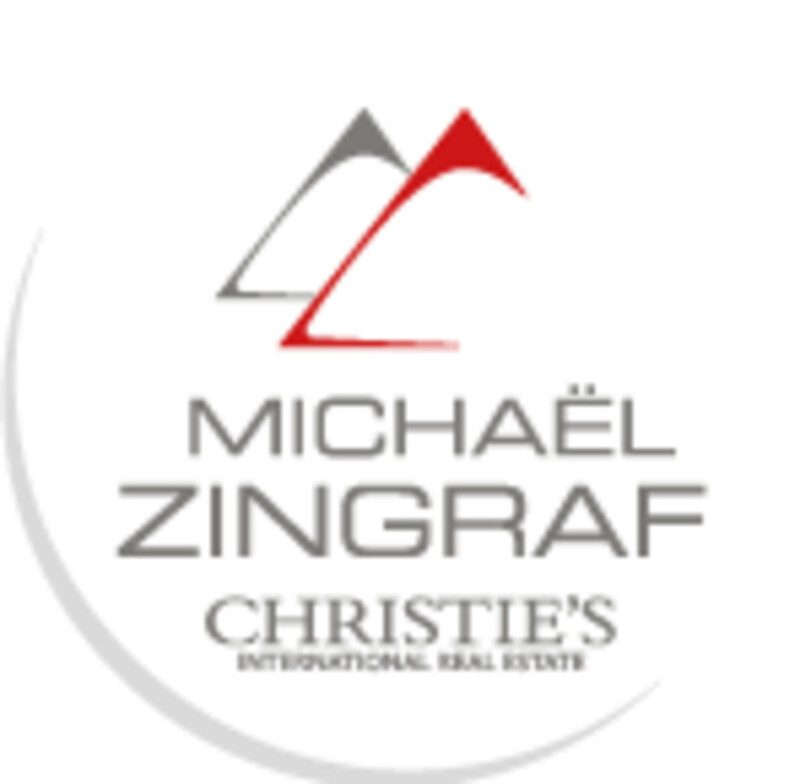 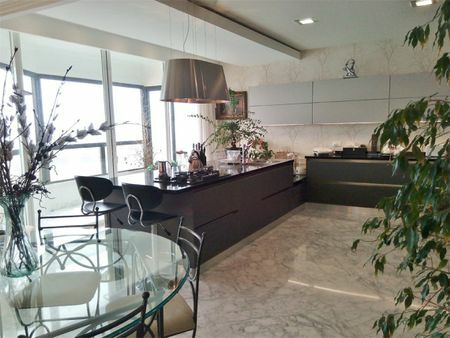 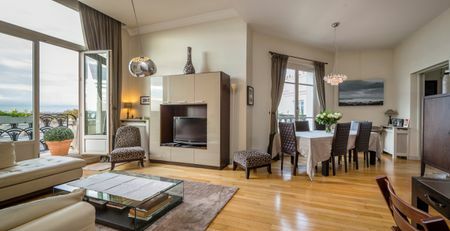 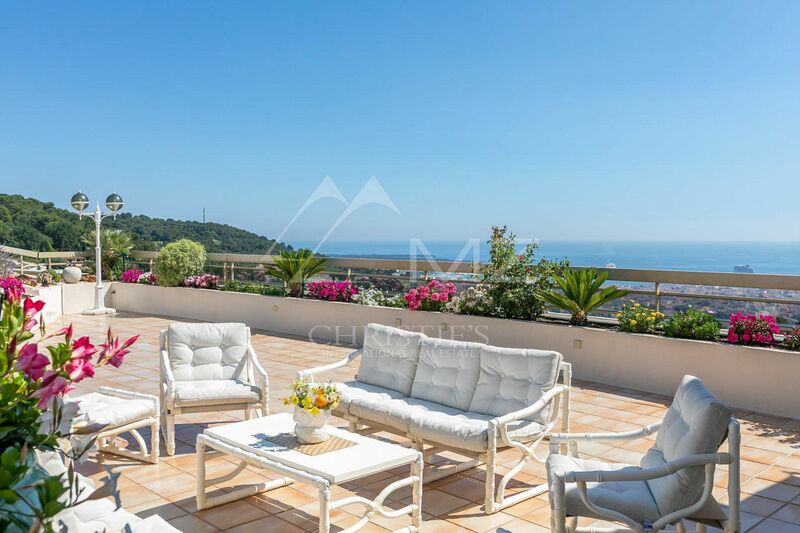 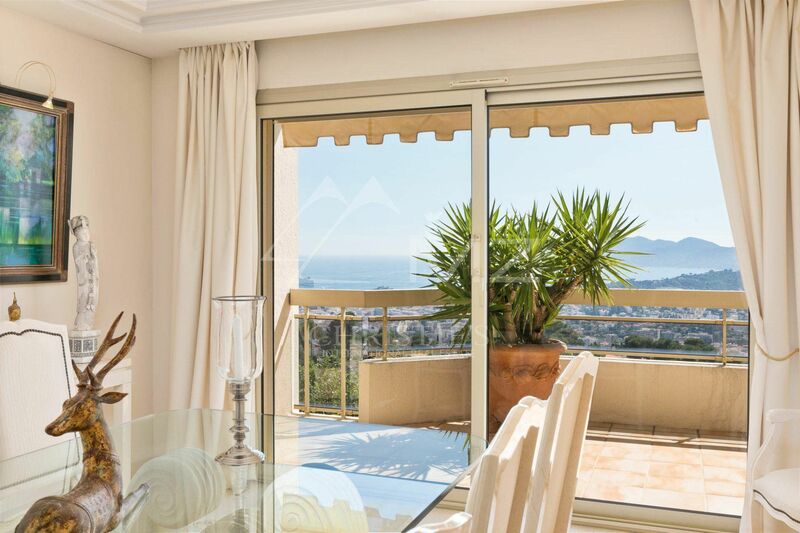 In luxury residence, splendid 3 bedroom apartment boasting a beautiful terrace of approx. 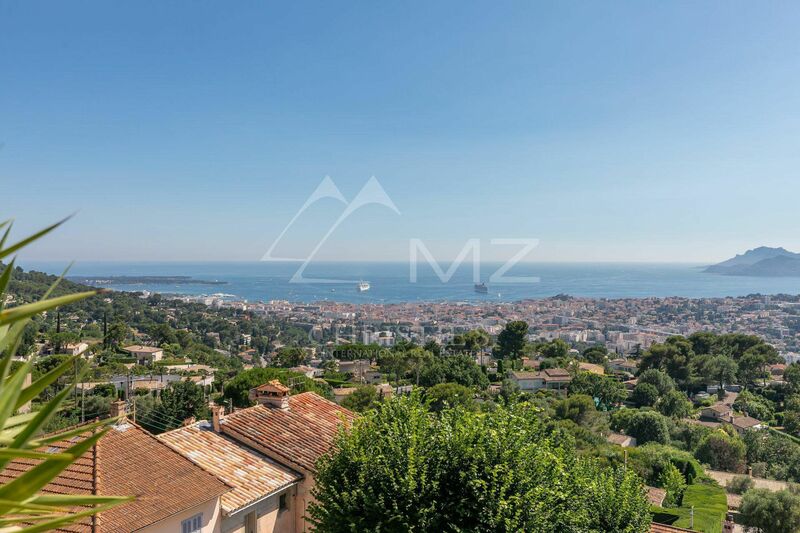 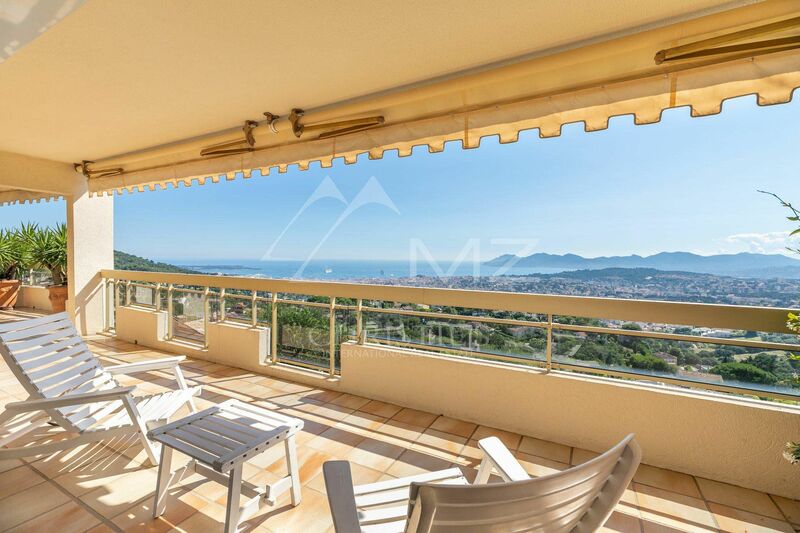 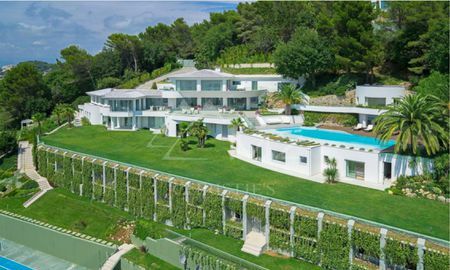 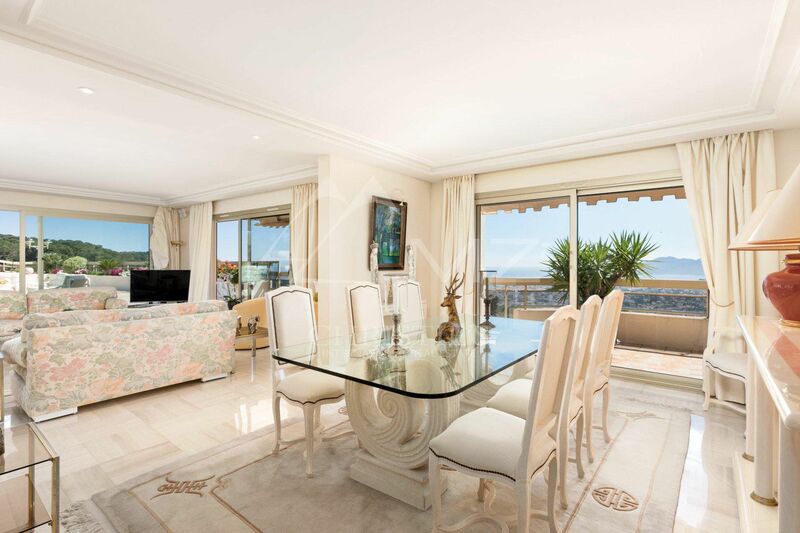 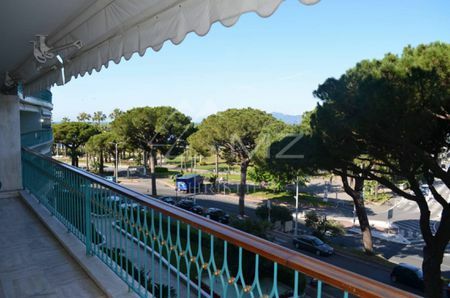 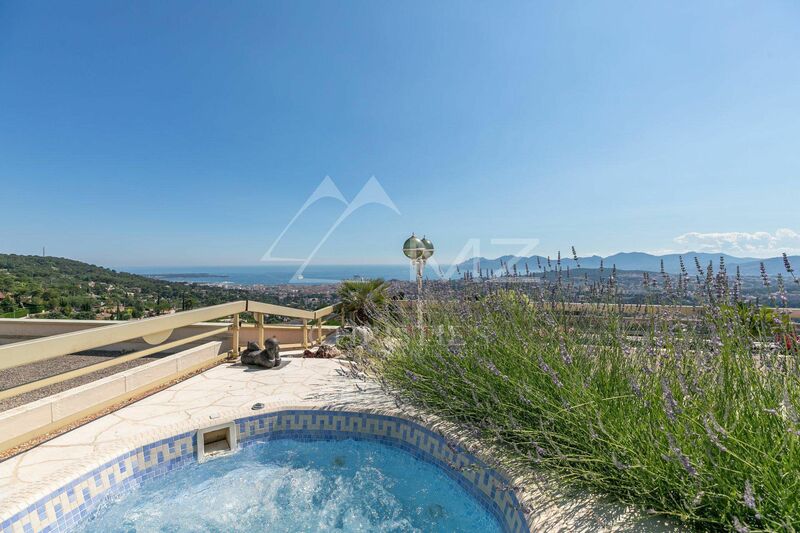 200 sqm with a jacuzzi and offering a panoramic sea view over the bay of Cannes and the the Esterel Mountains. 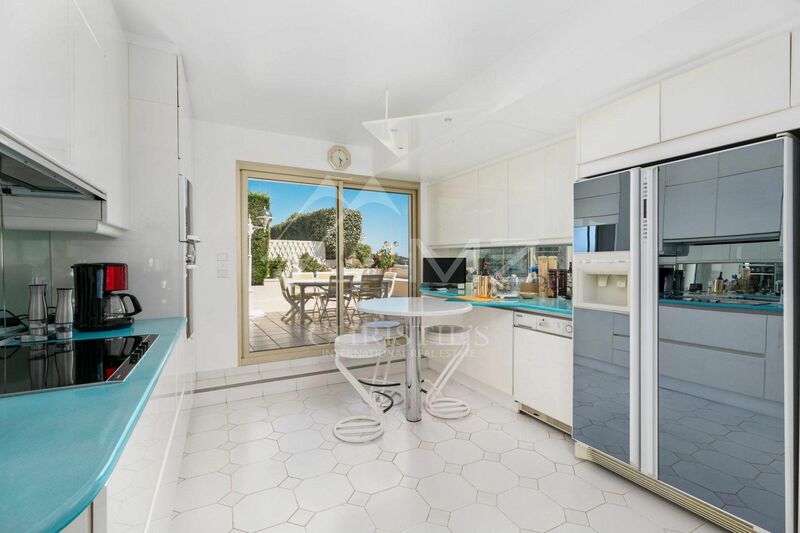 A cellar, 2 garages, 1 parking place.